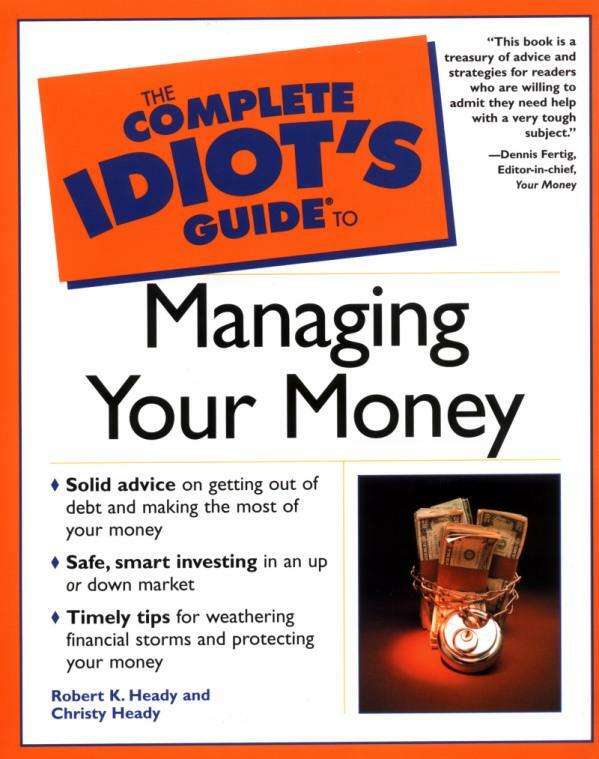 shows that any numbskull can master personal finance. In this second edition, a father-and-daughter writing team, Robert K. Heady and Christy Heady, give readers the best advice culled from their many years of experience in consumer rights and money management. The Headys believe that money must be managed for the long haul and that there are no quick ways to build wealth. 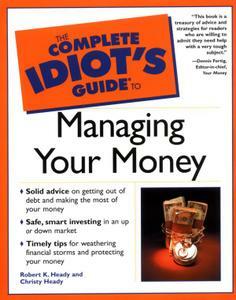 The guide is easy to read, witty, and scornful of the hype dished out by banks and other peddlers of personal finance. It provides a plethora of personal-finance tips for consumers, including how to get the best deal on a mortgage, pay off debt, and bank online. The authors expose financial pitfalls such as bank-sold mutual funds, dealer financing for motor vehicles, extended warranties, and those dreaded bank fees. A full chapter is devoted to the evils of credit cards, which they feel is the biggest ripoff in the financial world. The writers contend that the toughest thing about saving is making the decision to do it. You should get going by putting aside a little amount of money each month through a mutual fund or dividend reinvestment plan. "The whole idea of managing money is to save a dollar here and there and then take that dollar and build it into two," they write. It shouldn't take a rocket scientist to understand that. The issues of spending, saving, investing, and borrowing money are framed by these perky financial writers as a series of simple decisions we can make every day, instead of abdicating these choices to habit and impulse. Their approach reveals an uncommon grasp of the way most people handle their money. The ideas throughout the audio are superb; the language is practical, challenging, and empowering without overselling or offering enthusiasm in place of practical tools. Grover Gardner is excellent with this text--serious and accessible, confident and curious, he paces his performance to match the way most people hear this type of material.